The SAFARI Montage® Universal Live Broadcaster now empowers districts to extend live streaming events such as school news, sporting events, professional development sessions, theatrical/music performances and board meetings directly to any device, anywhere—both internally as well as to the public via the Internet. 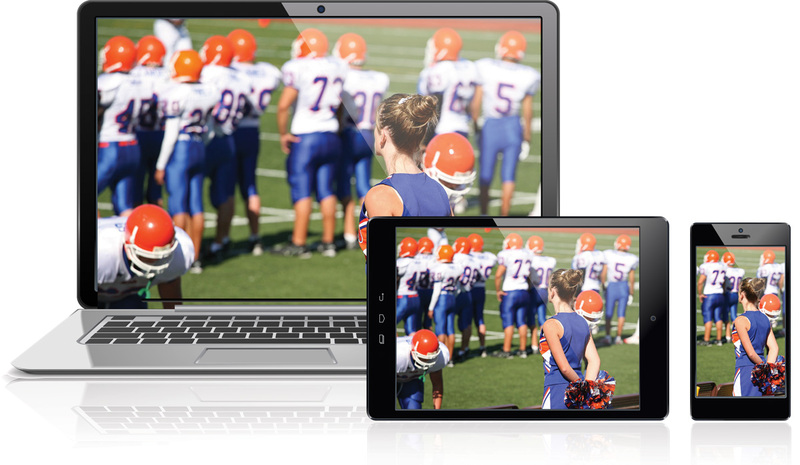 The Universal Live Broadcaster eliminates the need for plugins to view live steams, dynamically increasing the reach of live streaming to support mobile devices, such as iPads, iPhones, Android™ tablets and phones, Chromebooks™, Windows® tablets as well as the latest HTML5- only desktop browser versions. Fully integrated with SAFARI Montage and the Selective Video Streaming module, the Universal Live Broadcaster enables SAFARI Montage to dynamically detect and adapt on a per client basis to serve the most appropriate multicast or Universal Live Broadcaster HTML5-compatible stream to each individual client. The SAFARI Montage Universal Live Broadcaster provides for simple, seamless public access by embedding the live stream on the district's SupeTube™ page or other district-provided web site, providing a central public location to view live events from any device. NOTE: The Universal Live Broadcaster supports up to 10 streams in native resolution up to 1080p and serves up to 750 unique client viewers. 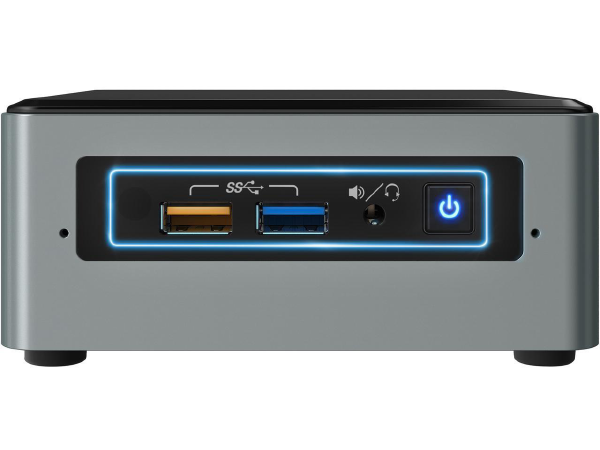 A cost-effective Single Stream Universal Live Broadcaster option is available to support 1 stream in native resolution up to 1080p. 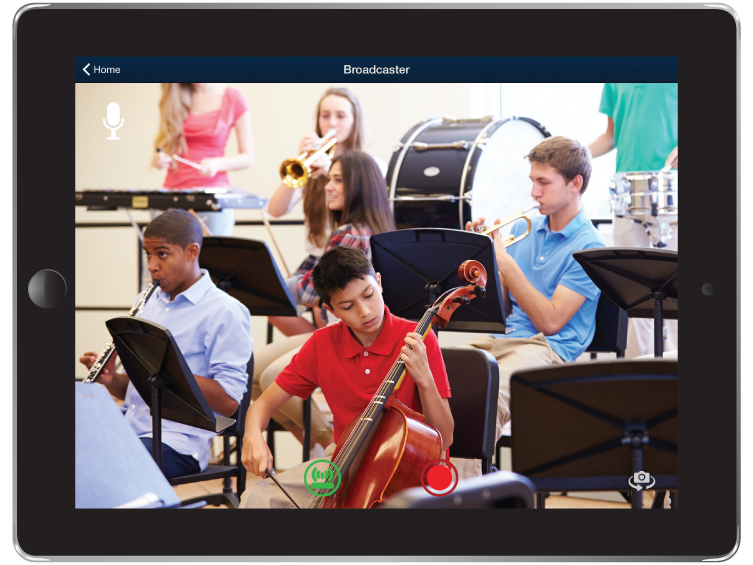 The SAFARI Montage iOS app allows users to broadcast live from Apple iPads by using the Universal Live Broadcaster to deliver the live stream. Broadcaster users can control video resolution and audio from within the app, as well as record live broadcasts with the Network-DVR*.